A professor teaches a class on a piece of machinery, 1906. University Photographs, RS 9/7/F. A lot has changed since this photo was taken, perhaps most noticeably agricultural technology (not to mention the fashions). 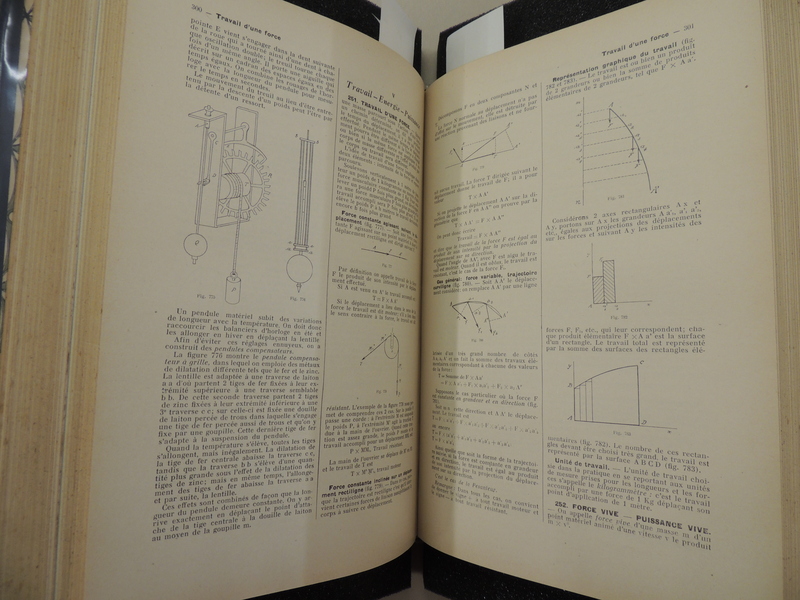 To find out just how much ag technology has changed over the last 100+ years, come in and have a look at our agricultural engineering and technology collections, and our Department of Agricultural and Biosystems Engineering collections, RS 9/7. Photos are also available in our University Photographs collection. Contact us or stop by – we’re happy to help! In 1971 The University of Illinois Urbana-Champaign and Purdue University competed in the first intercollegiate concrete canoe race. “Clyde Kesler of the University of Illinois gets credit for starting the whole thing, by having his civil engineering students build a ferro cement canoe in 1970. Purdue students learned about it, built their own canoe, and challenged Illinois to a race. That’s how it all got started … but spontaneous enthusiasm has caused the idea to mushroom all across the country.” (1973 race report, MS 275, box 3, folder 3). These events continue today as the National Concrete Canoe Championship hosted by the American Society of Civil Engineers (ASCE). The concrete canoe race is a way for engineering students to work with concrete, practice fluid analysis, use design software, and work in a team. Iowa State University was not present at the 1973 competition pictured here, but the ASCE Iowa State Student Chapter does have an active concrete canoe team. 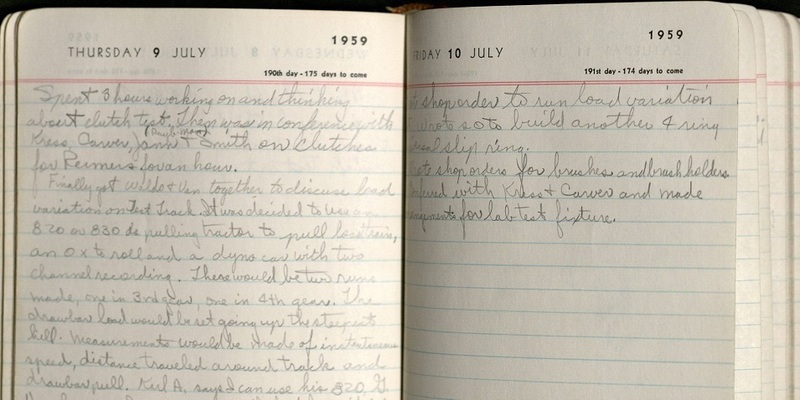 If you’d like to learn more about the history of concrete canoe racing, stop by the Special Collections and University Archives Department to examine the other materials in the Mary Krumboltz Hurd Papers (MS 275). Hurd was an Iowa State University alumna (BS Engineering 1947), consultant, writer, and staff engineer for the American Concrete Institute. This collection, part of our Archives of Women in Science and Engineering (WISE), documents Hurd’s involvement in setting up the races and has many other photographs of concrete canoe racing in the early 1970s. If the wretched hole which they show in Carnarvon Castle as the birthplace of Edward II be indeed the room in which that unhappy prince first saw the light, I can only say that whatever advantages the men of a former age may have had over us, certainly domestic comfort could not be said to be one of them. 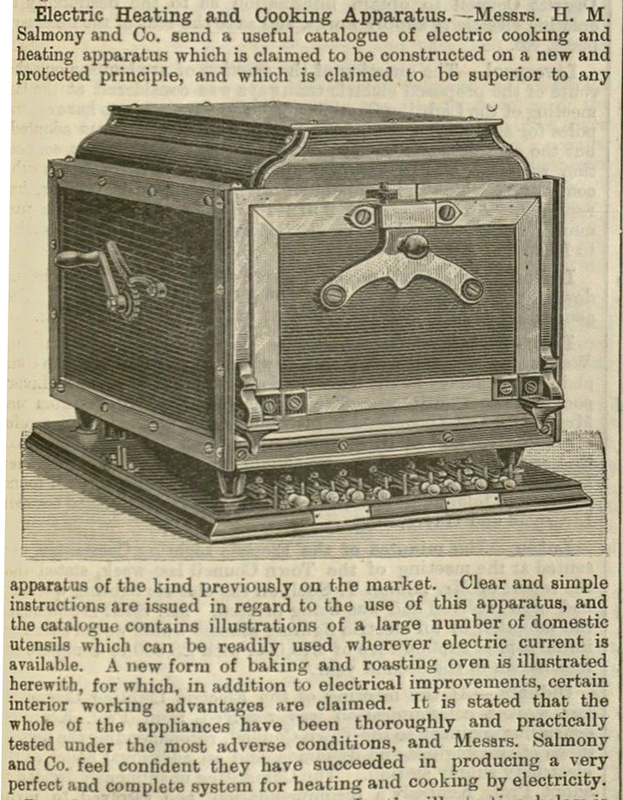 “Electric Heating and Cooking Apparatus.” The Electrician, December 31, 1897. (TK1 EL266. room, the products of science have made life a little pleasanter. 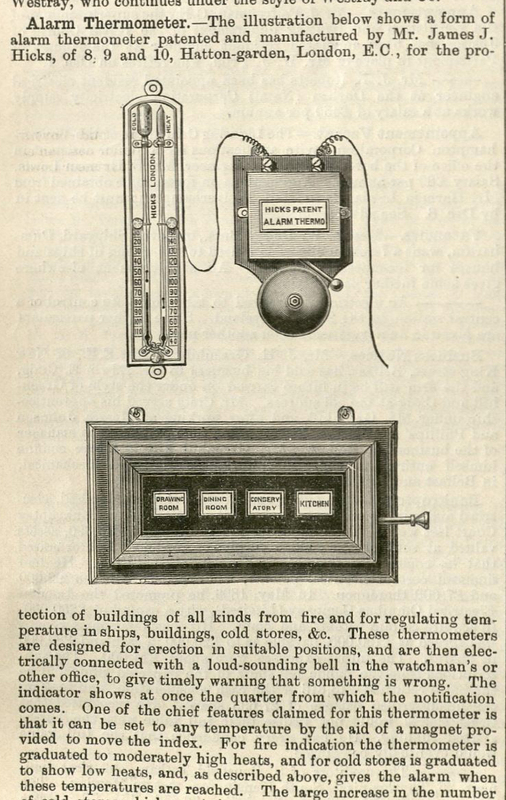 An “alarm thermometer” that provide alerts when designated areas became too cold or too hot. The Electrician, November 26, 1897. (TK1 EL266). The home has benefited greatly from disciplines such as applied physics,1 electrical engineering, thermodynamics, materials science, mechanical engineering, acoustics, and so on. Iowa State scientists have contributed to several domestic comforts: Srinivas Garimella developed technology that can be used for environmentally friendly air conditioners and the Iowa State University Research Foundation, in conjunction with Maytag Corporation, developed an ice dispenser that will work in refrigerators with freezers on the bottom. You can read more about Iowa State University technology developments here. 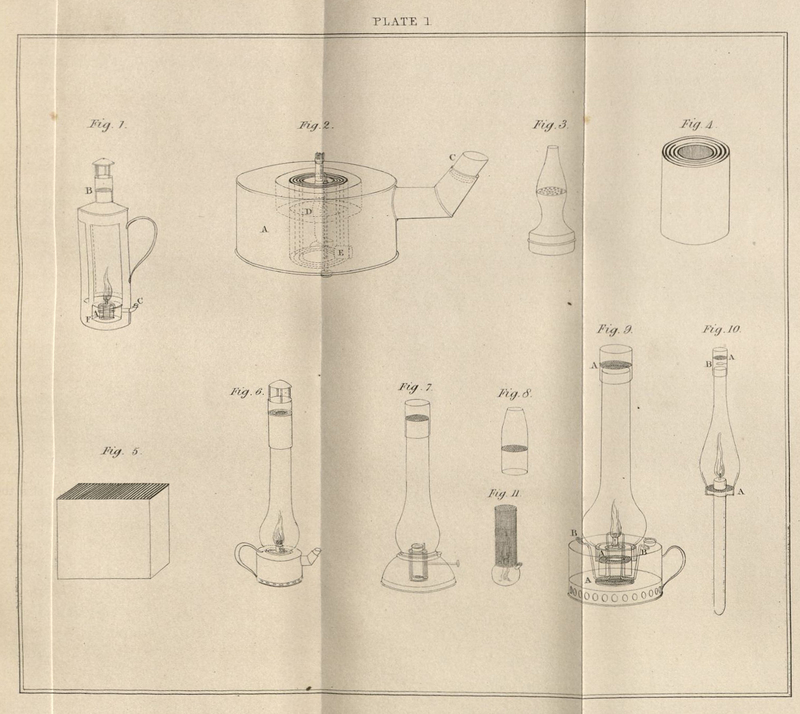 Iowa State University patents from 1959 to present are also viewable via the Iowa State University digital repository. Iowa State has its own celebrity robot. CyBot, the famous robot in question, once poured Alan Alda a drink on national television. In 1996, seniors in the Electrical and Computer Engineering program developed Iowa State University’s first interactive robot as part of their Senior Design class. Cybot, at a height of 6 feet and a weight of between 200 and 460 pounds (sources disagree), was a mobile robot equipped with sonar and speech capabilities. Cybot was programmed to find its way around a room and offer people it met a drink, which it then poured and served. Cybot uses sonar (sound waves) to find obstacles and avoid them and to find potential drink customers. It is fully autonomous, has rudimentary intelligence, and it communicates by voice. A library of acceptable user commands guides Cybot’s actions, and it answers by voice as well. “If Cybot asks ‘Would you like something to drink?’ and you say ‘No thank you,’ it moves on. If you say ‘Yes, please,’ it will pour you a Coke,” Patterson said. – “Spotlight Shining on Iowa State’s Cybot,” Iowa State Daily, September 3, 1996. Learn more about CyBot in the Engineering Communications records (RS 11/1/8). “Gayle Carnes, Carl Sandford, and Student with the Ercoupe.” – RS 11/3/1 box 1. In honor of Aviation History Month (November), here are two CyPix drawn from Iowa State University’s aviation history. The image above depicts Professor and Department Head Carl Sandford (at left), a student, and Aeronautical Engineering and Curtiss-Wright cadette program faculty member Gayle Carnes. These courses, along with the University’s involvement in pilot training for the Civil Aviation Authority, required that the university maintain airplanes for instructional purposes. The plane in the picture above was an Ercoupe. It was in use until 1955 when it was traded in as part of the purchase of a Navion. Following the Navion was a purchase of a Mooney M20 C Mark 21. “The Mooney” – RS 11/3/1 box 1. The department, now called “Aerospace Engineering,” continues to provide flight instruction as part of it’s undergraduate program. You can learn more about aviation history at Iowa State through the records of the Aerospace Engineering Department (RS 11/3/1) and our aviation collections. Barnes McCormick, Conrad Newberry, and Eric Jumper’s Aerospace Engineering Education During the First Century of Flight (American Institute of Aeronautics and Astronautics, 2004) offers an entire chapter on the history of aerospace engineering education at Iowa State. You can check this book out in the Parks Library general stacks: TL560 A47x 2004.